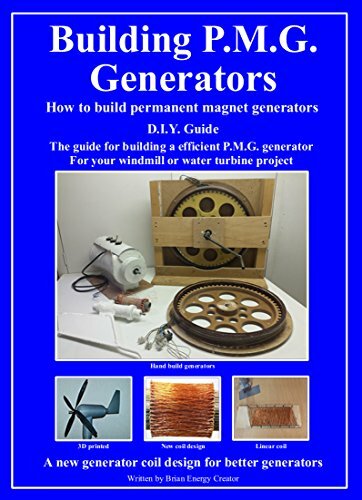 With this information you can build PMG Generators yourself in a cheap and easy way. And build them within a day! You can find the Generators we make in the movie here on the site. With the information from the DVD you can make the Generators any size you want. A instruction movie what’s worth it’s money! If you don’t know what to expect from the movie? How to build a little windmill. In this movie we build a little windmill. 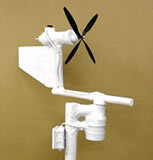 The little windmill has a double bearing system so it can rotate around his axel and has a slip coupling for the transportation of the electricity to the battery’s. We used only simple tools to make this little windmill. We did not use a Bench drill, a Lathe and a welding machine. Instead of these machines we used Polyether. We use the magnetic energy of the magnets for 100%! If you likethe work of Brian and want to support it but don’t want a DVD, we sincerely appreciate any donation you can make to support Brian of Energy Creator in his research and development.